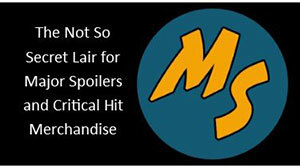 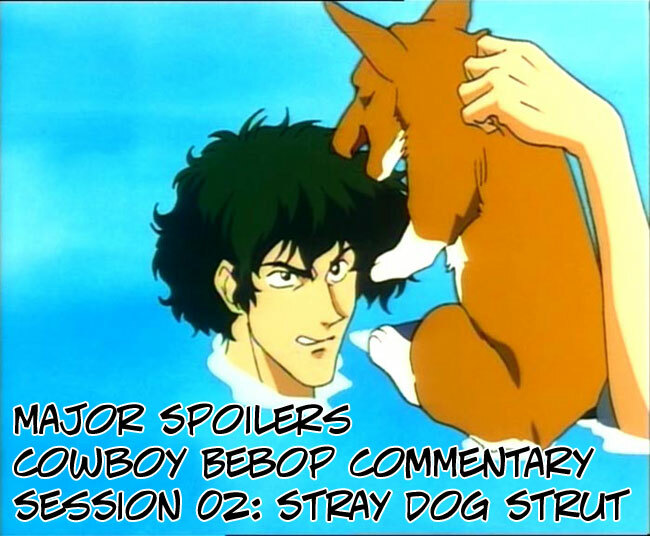 Get your Cowboy Bebop DVD cued up and watch along with the Major Spoilers Crew as they provide audio commentary for the episode, Stray Dog Strut. 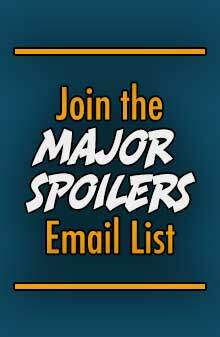 Spike and Jet’s next target is a serial pet thief who has stolen an apparently worthless dog from a research facility..
TRIVIA: This movie makes several references to Bruce Lee’s Game of Death. Abdul Hakim appearance and name being modeled after NBA legend Kareem Abdul-Jabar.